Taking inspiration from the hashtags that feature heavily in today's on and offline conversation, Card Nest's own David Nichols has put together a series of hashtags that lend a helping hand when you've inadvertently missed an important birthday. 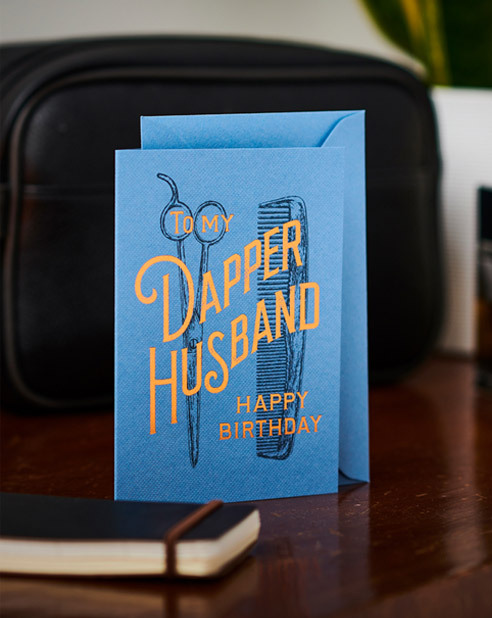 Send belated birthday wishes with this whimsical design. Part of our Hashtags series.